« Falsely Positive: Is AI The Silver Bullet For Anti-Financial Crime? Are you a Level39 member from Spain? Are you a Spanish-speaking Level39 member? Are you from a Spanish-speaking country? Do you just love Spain?! If you answered yes to any of the above – join us for a Spanish-themed meetup at Level39, April 24, 2019, 5.30pm. Level39 members are encouraged to bring any Spanish food, drink or entertainment (within reason) that they would like to share with fellow members. It could be home-cooked, or it could be store-bought – whatever it is, let’s spread the love of Spain to our fellow members. 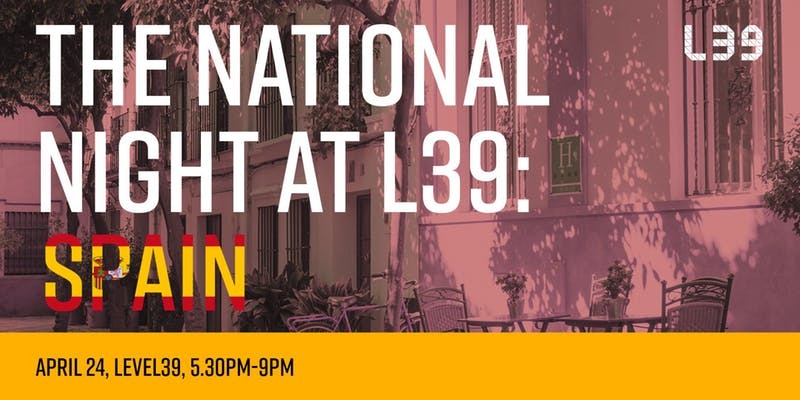 Level39 will be putting on a small spread of food and drink, too – so let’s use this opportunity for two reasons: Bring the Spanish community at Level39 closer together – but also let’s share the joys of Spain to other members.